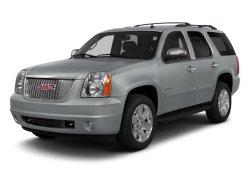 Power outlet 110-volt 1.1 Amp 150 Watt Power outlets 5 auxiliary 12-volt includes outlets in the instrument panel console back of the console 1 in 3rd row and 1 in the cargo area. 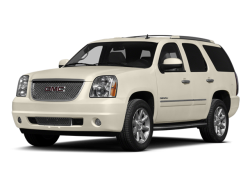 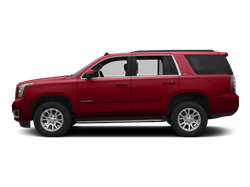 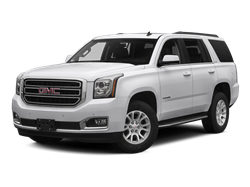 Hello, I would like more information about the 2017 GMC Yukon, stock# 1GKS2CKJ7HR116768. 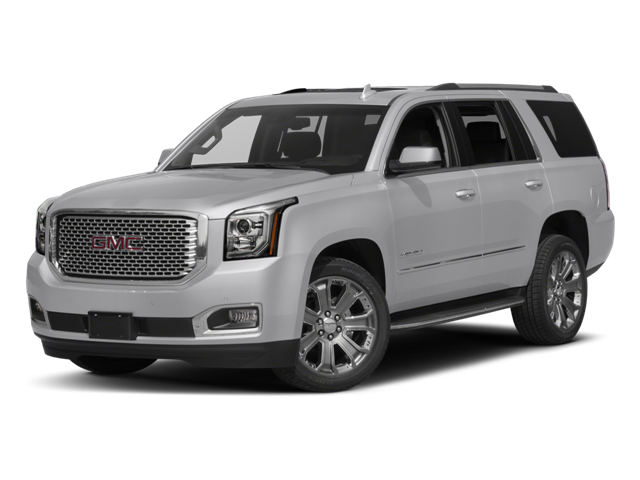 Hello, I would like to see more pictures of the 2017 GMC Yukon, stock# 1GKS2CKJ7HR116768.